All should have the 1st lift of asphalt down. “No Parking” signs will be taken down as they are paved. Manhole castings to be replaced the week of September 10. “No Parking” signs will be put up on these streets as needed ahead of casting replacement. Surface asphalt may begin that same week after castings are replaced. Street has been milled, 1st lift of asphalt is scheduled to be placed on Tuesday, September 4. “No Parking” will remain posted until after this, manhole castings will be replaced shortly after. Stabilization began Friday, August 31 and is scheduled to continue through Wednesday, September 5. 1st lift of asphalt is scheduled for week of September 10. “No Parking” will remain posted until after this, manhole castings will be replaced shortly after. 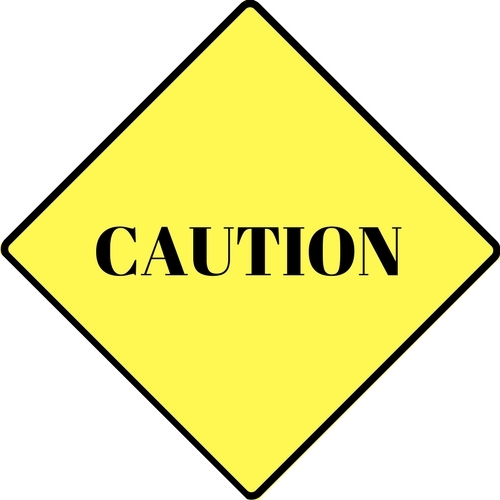 Curb ramps on Race at Cedar will be replaced on Tuesday, September 4 and Wednesday, September 5. Stabilization should begin either on Race or Clairmont on Thursday, September 6. The street they don’t start will be next. Concrete work has begun on Dibert. The contractor will be pulling off to replace manhole castings on the other streets and return to finish concrete on these three afterwards. Pulverization/stabilization should begin in late September or early October.